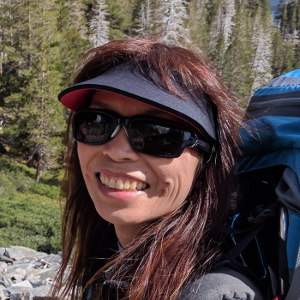 Mary Nguyen is a Director and Software Developer for the BearID Project. Mary has 25+ years of experience in software development. She has been developing machine learning and deep learning applications since 2016. She is an avid hiker and wildlife enthusiast. Mary holds a BS degree in Computer Science from the University of California, Berkeley.